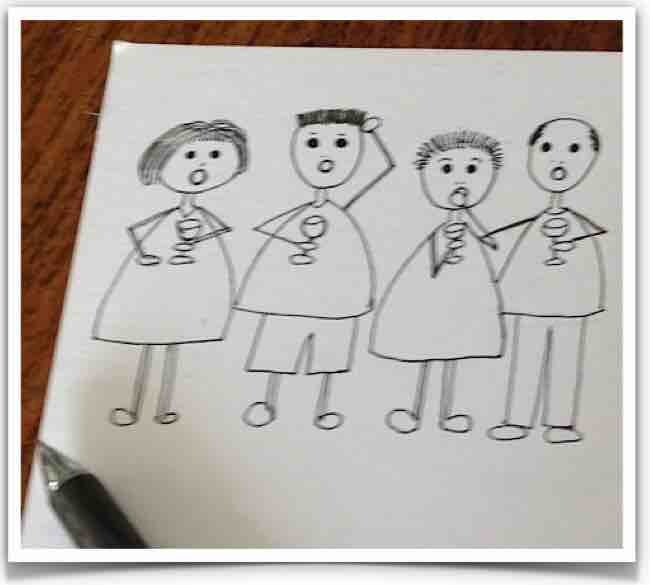 This is a mini animated version of part of the story. This wise, funny picture book for grownups gives readers an instant formula for dealing with stress and worry. The Yellow Car begins with “Late one night, in a quiet suburban street, a little yellow car drove into my life and changed it forever”. It goes on to tell the true story of my ‘suburban epiphany’ that set me free from being freaked out by my anxiety and fear. This delightfully illustrated book uses an entertaining fusion of wisdom, humour, self-help and parable to deliver a unique way to deal with stress and worry. A delightful read that drives home the keys to happiness. A true story starring one little car, one simple concept and an unforgettable life change. 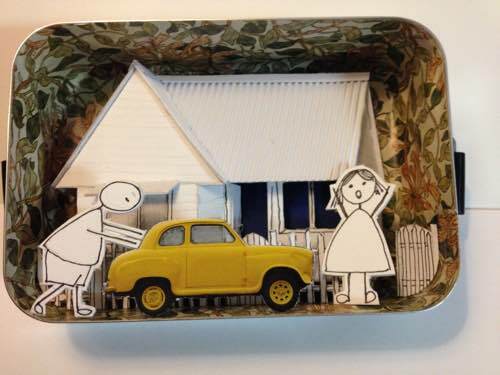 ‘Playful and important, The Yellow Car reminds us that we can constantly choose how to perceive and respond to the world. 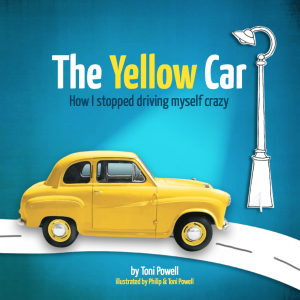 The Yellow Car is a life-changing present for anyone who is stressed, anxious or worried. This is the self-help book that you CAN give as a gift because it’s a story everyone relates to – older kids and teens included. 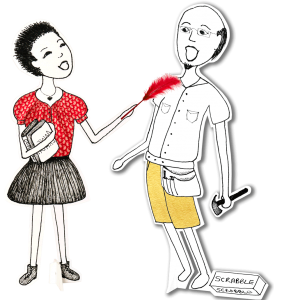 HELLO from TONI - A bulletin about enjoying the ride..
Sign up to my little, slightly irregularly, published page that comes out every 4-6 weeks. 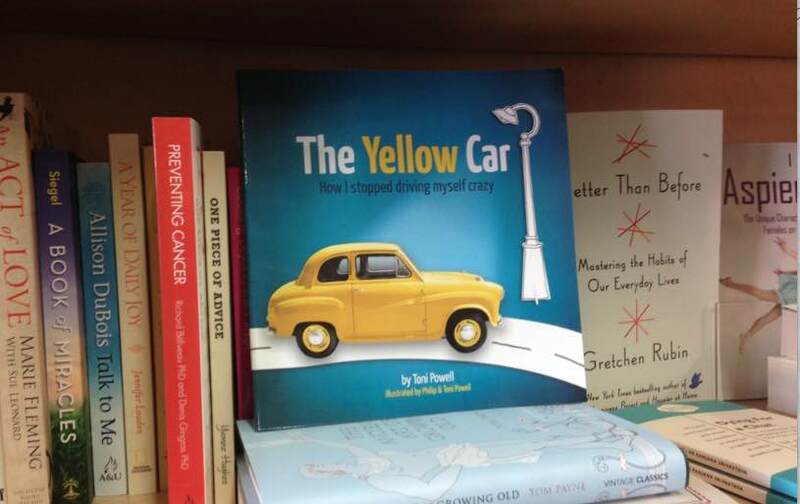 We welcome wholesale enquiries, there are many bookshops loving The Yellow Car. Please click here to contact us with your wholesale enquiry. 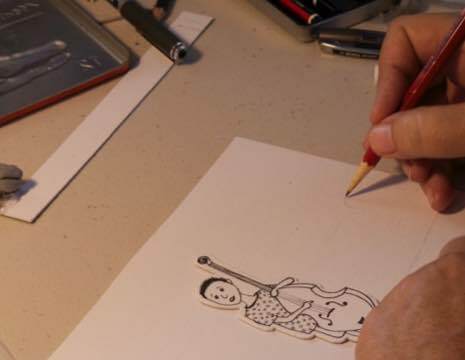 Complete newcomers to illustration – Phil and I had to learn as we went along. 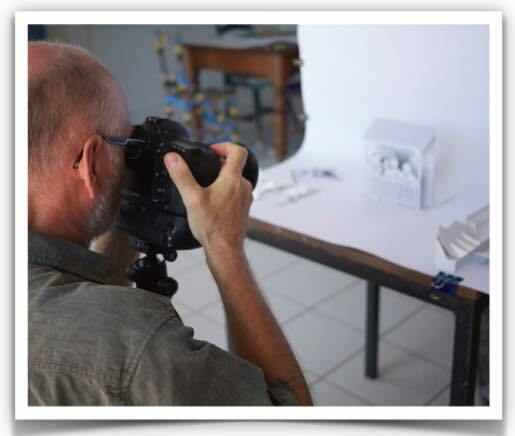 Here are a few of the early pics so you can see how our ideas and skills evolved. 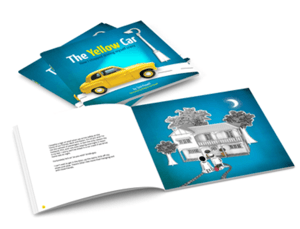 Find out the full story behind The Yellow Car book illustrations here. I’ve been on a quest to find simple ways to bring joy and contentment into my life. My search has found me picking the brains of happiness researchers, gurus, and mind-boffins from around the world. I’m a storyteller at heart so I take all I learn and turn it into entertaining talks and classes that I share at conferences, in schools, at work places and online. I’ve made two award-winning short films and a killer online class that will see you living a much happier life. The Yellow Car is my first book, and won’t be my last. I’ve also been the subject of an inspiring episode of ABC’s Australian Story called Let There Be Light. From the moment we got together in the back seat of a Volkswagen the pairing of my delightful husband, Philip, and I has been a fruitful one – five kids for a start. Undaunted by inexperience, we’ll will tackle anything that might be a fun way to help people enjoy life more. Our adventures include founding a ‘feel good’ international film festival, filming a documentary, producing a life-changing online video series The Great Full Life Class and contributing DNA to a hoard of grandchildren. In this latest collaboration, we’ve ventured into new territory and wedded Phil’s craftsman/engineering expertise with my budding drawing skills to bring The Yellow Car story to life.